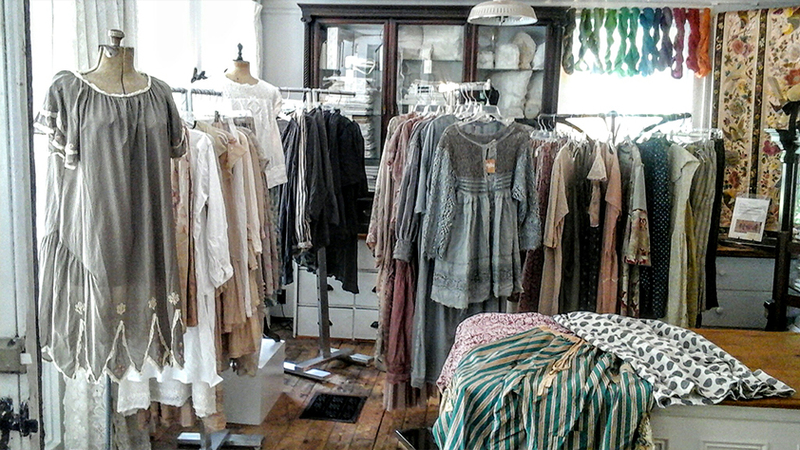 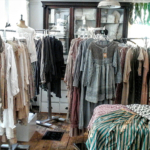 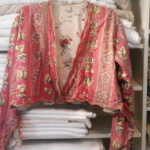 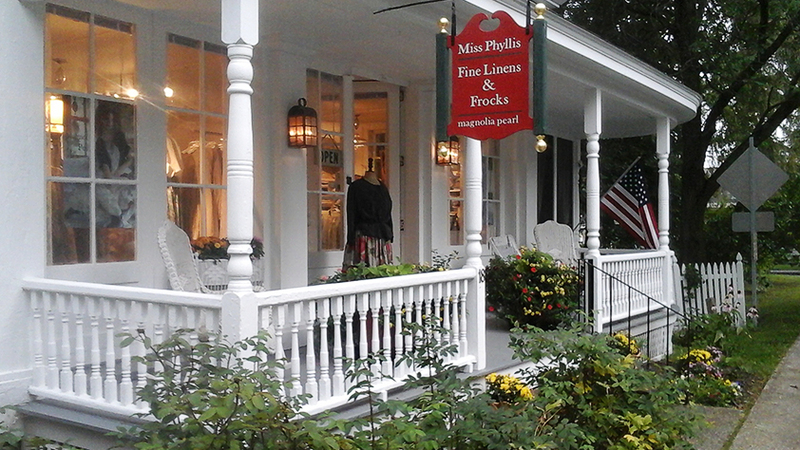 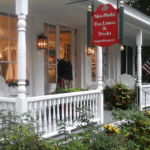 New clothing by MAGNOLIA PEARL and Fine Antique Linens are presented in a historic boutique store locally owned and found located on the Adams Park Green in Manchester, Vermont. 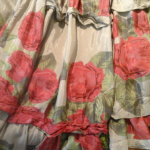 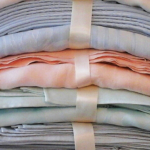 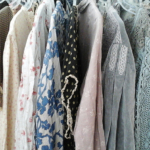 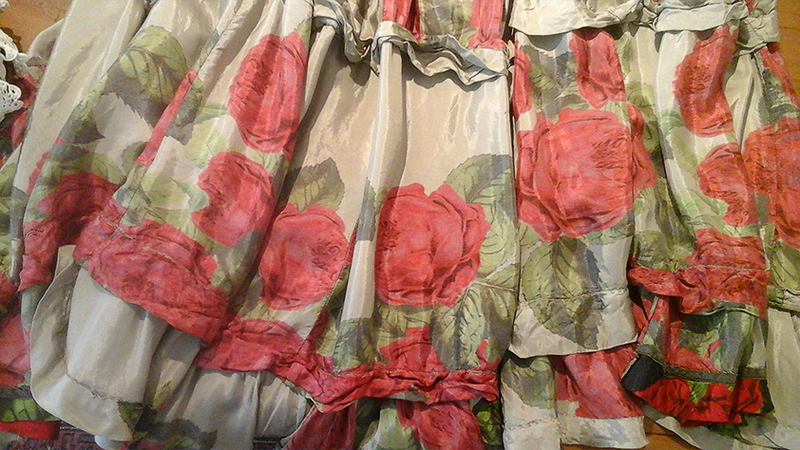 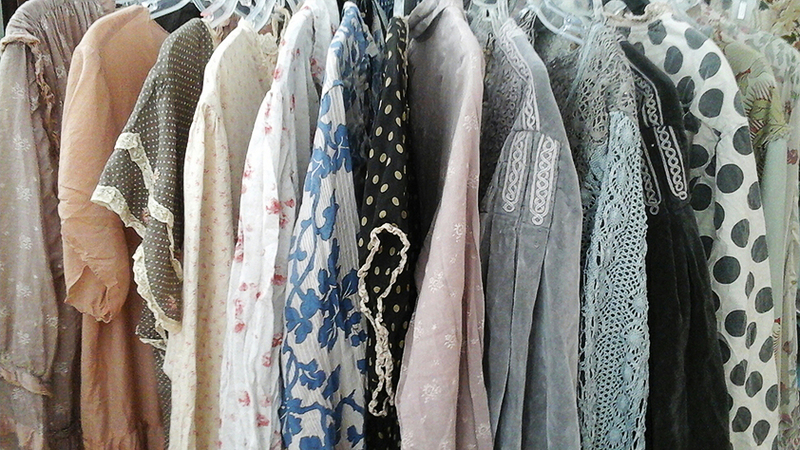 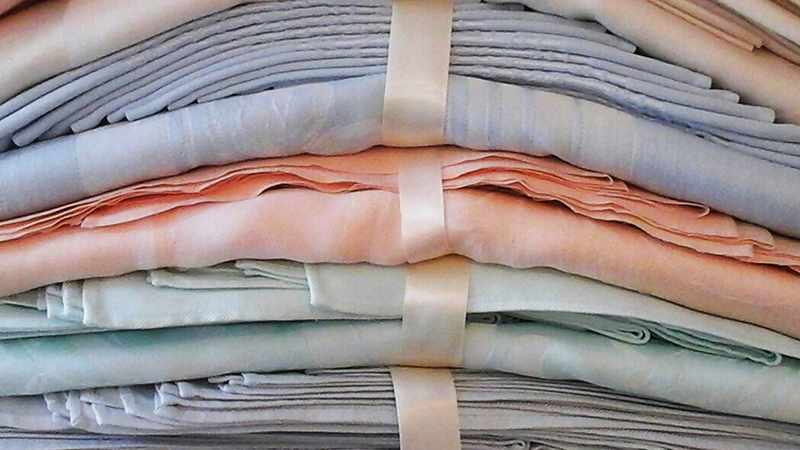 Clothing from MAGNOLIA PEARL fills the shop with ruffles, tucks and lace, patches and hand stitching in cotton, linen and silk. 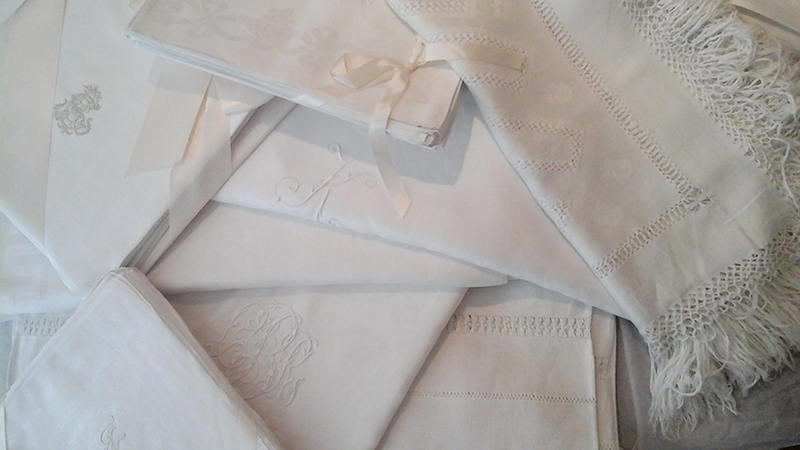 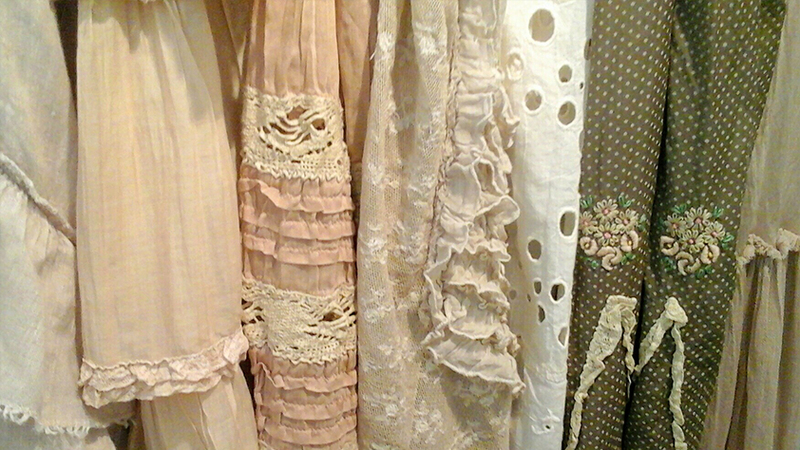 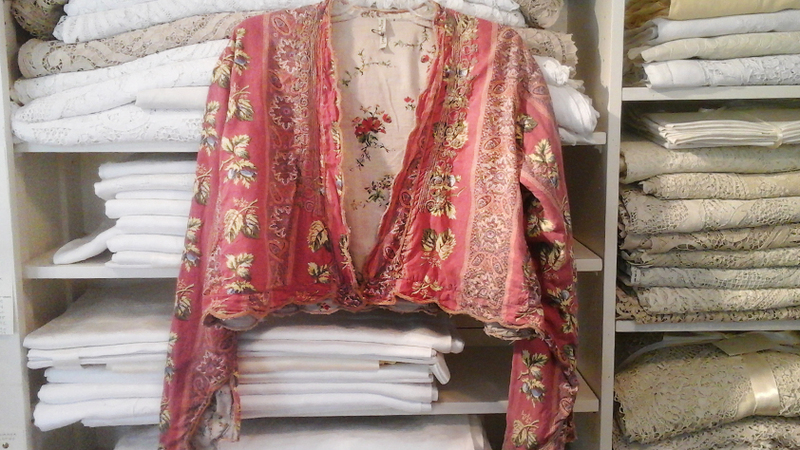 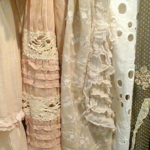 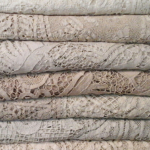 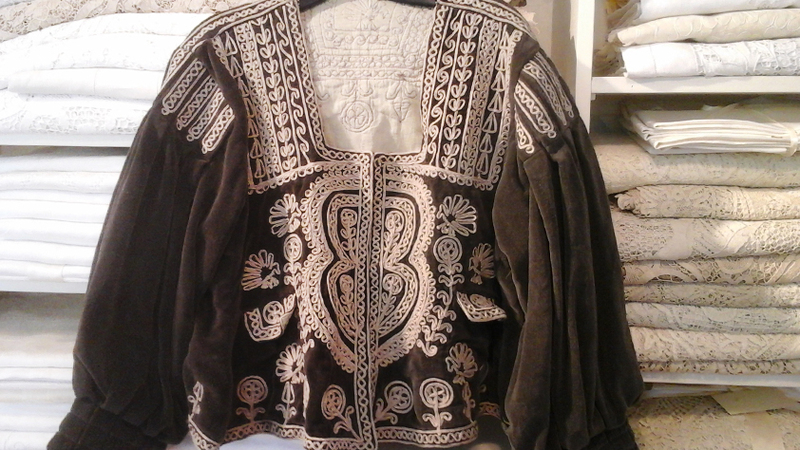 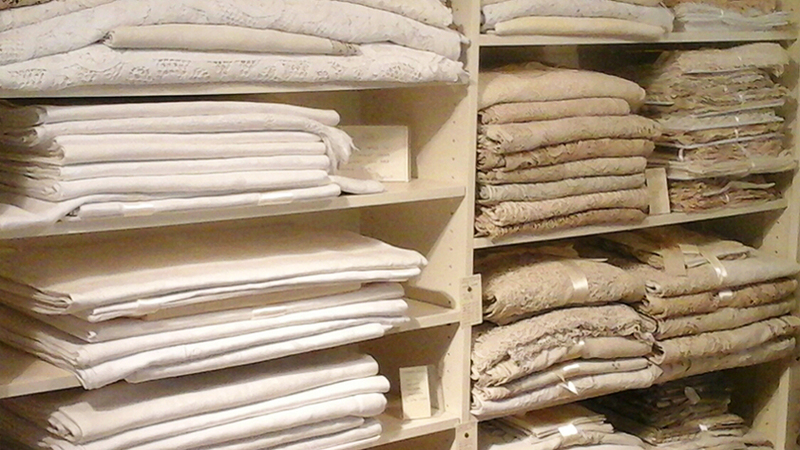 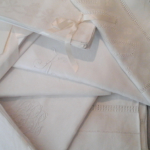 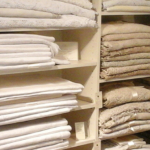 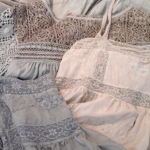 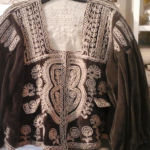 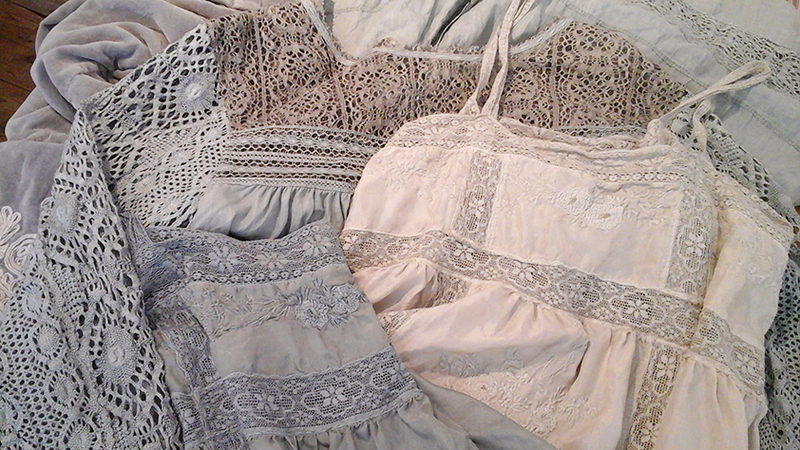 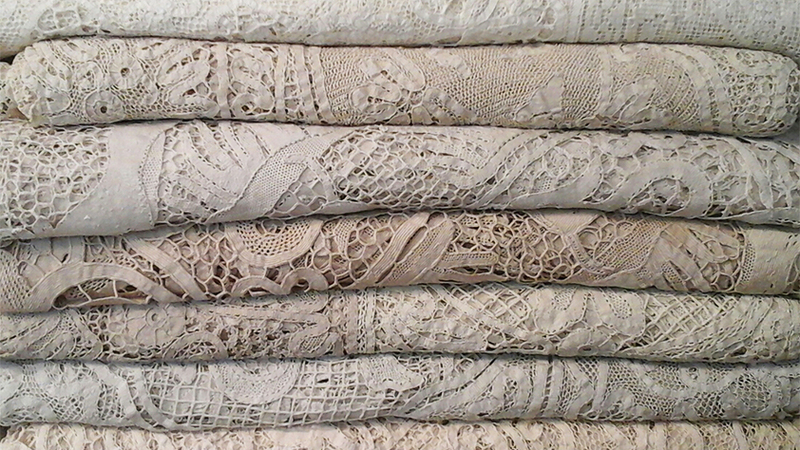 Cupboards are filled with antique hand made lace and damask linens from the 19th and early 20th century.